The only reason Indian cinema does well in foreign markets is thanks to a huge diaspora—until now. 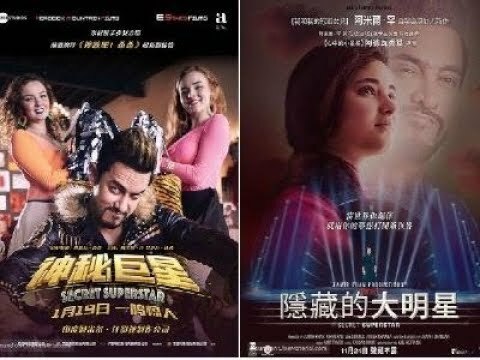 For the past week, Indian superstar Aamir Khan’s movie Secret Superstar has swept the Chinese box office. This comes in addition to his success with his 2016 movie Dangal, which similarly captivated Chinese audiences. What makes Aamir Khan’s movies so successful in China and what do they signal about the future of Indian cinema? Put another way, India earnings make up just 27% and 17% of the total earnings for Dangal and Secret Superstar respectively! Also note that the box office figure for Secret Superstar is only for one week from the date of writing this article, while the India figure represents lifetime earnings. This is remarkable and unprecedented. To me, this is definitive evidence that Indian cinema can and does appeal to an audience that is decisively non-Indian. Then, the question becomes: why? Why are these Indian movies, previously unknown beyond domestic and overseas Indian audiences, so successful in a market like China? For the uninformed: Dangal is a wrestling sports drama that’s inspired by real events revolving around former national wrestling champion Mahavir Singh Phogat (Aamir Khan) and his daughters Geeta and Babitha. Despite humble beginnings and a society that generally frowns upon women participating in sports, both Babitha and Geeta go on to become national champions and eventually participate in the Commonwealth Games. Dangal’s Chinese poster (Courtesy of The Asia Herald). 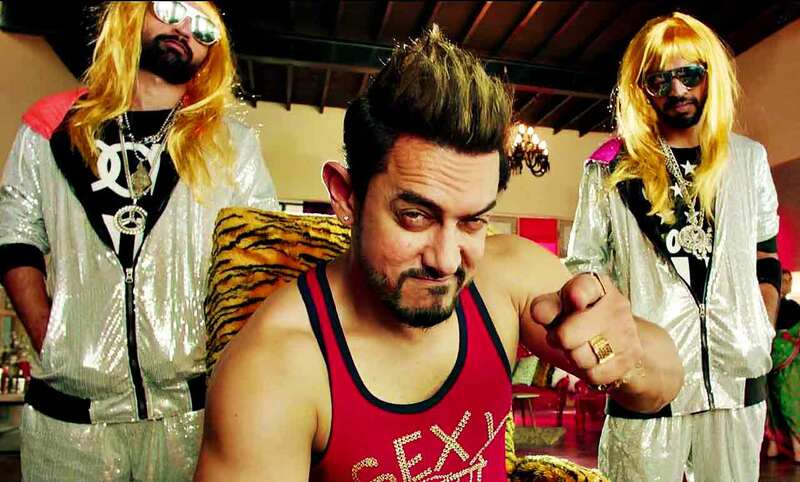 Secret Superstar is about a young Muslim Indian woman who dreams of becoming a singer, against the wishes of her conservative, overbearing father. She participates in a singing contest and eventually fulfills her dream, despite her father’s plans to ship her off to get married in Saudi Arabia. Dangal and Secret Superstar offer inspiring tales of overcoming hardship and reflections on conservative social conventions. Both films also shy away from typical Bollywood tropes such as elongated dance sequences and melodramatic plots of romance and revenge. They carry powerful social messages about the empowerment of women in an otherwise conservative and patriarchal society. Khan’s choice to authentically portray Indian society and values has enabled Chinese viewers to realize how much in common both nations have. Issues around patriarchy, gender inequality, stressful educational systems, emphasis on practical careers are all too familiar to both Chinese and Indian audiences. This is why Aamir Khan’s first foray into China (even before Dangal) with 3 Idiots was also modestly successful, with its prevailing theme being the pressure-cooker educational system in India—which test-plagued Chinese could easily relate to. I’m so glad that Aamir Khan’s authentic portrayal of the issues facing India has so soundly resonated with Chinese audiences. So what does this mean for Indian cinema? With this artificially glitzy vision of success, Indian cinema becomes fundamentally escapist in nature. As such, mainstream Indian movies have always had limited appeal abroad. This runs in stark contrast to Aamir Khan’s movies, which aren’t afraid to openly address social issues. It’s my hope that the success of Khan’s movies will empower more Indian filmmakers to incorporate a social element into their work—and know that the world’s second-largest movie market has validated that approach. 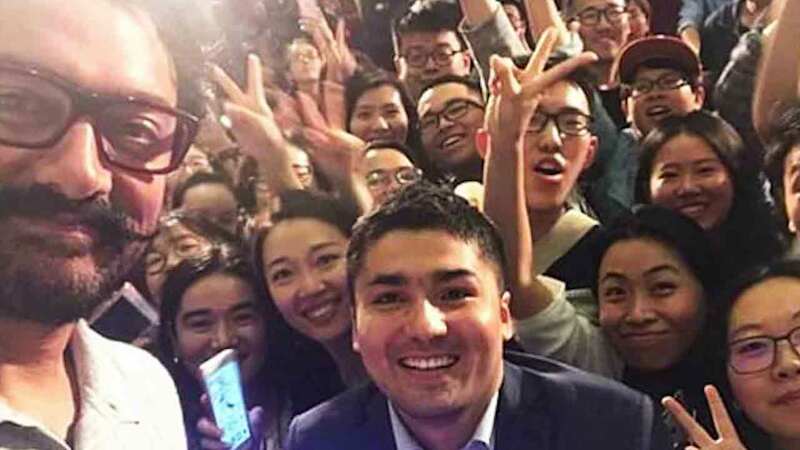 Aamir Khan with Chinese fans (Courtesy of YouTube). Now that Aamir Khan’s successes have paved the way for greater acceptance of Indian cinema in China, I hope Indian filmmakers are smart enough to realize that his success is due to his authenticity. I hope they understand that it’s precisely because Aamir Khan avoided formulaic, escapist fantasies and created high quality, authentic and socially resonant cinema that he found such fantastic success in China. Furthermore: I hope that Indian filmmakers understand that if they truly want to make money—they must create authentic cinema that can appeal to Chinese and international audiences. The box office numbers I outlined above for Dangal and Secret Superstar speak for themselves—the market opportunity in China alone is so much larger than in India. Thus, I think any Indian filmmakers that are truly interested in taking Indian cinema to the next level will have to start making movies for China and beyond. With that said: I’m hopeful that Indian cinema will change for the better, ironically, thanks to China.